Dwi Nailul Izzah and Rintya Aprianti Miki are two high-school students from Indonesia who came up with a very unconventional air freshener. 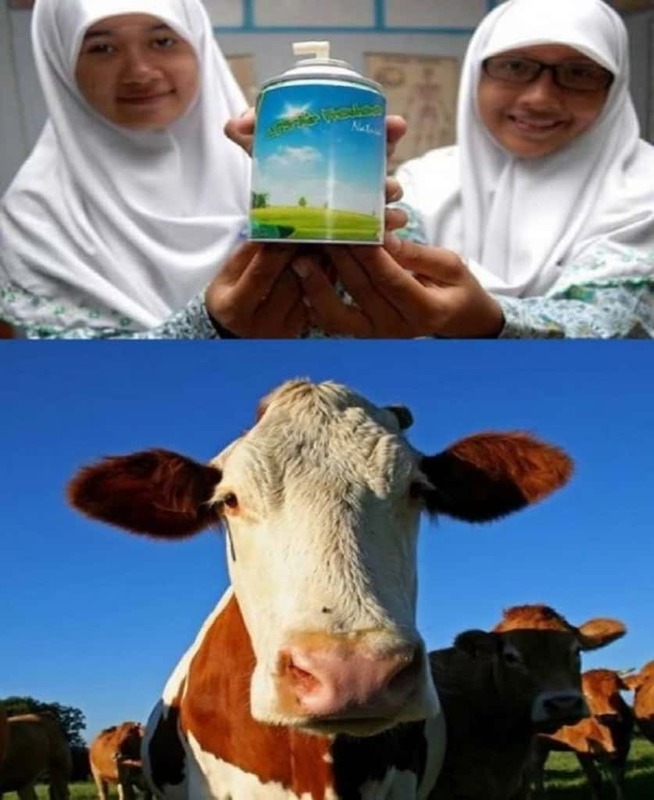 The won their country’s Science Project Olympiad for creating an air freshener that has been created using the extract of cow manure that was mixed with coconut water. Apparently the liquid used in the mixture was thoroughly distilled, making it safe and environmentally friendly. 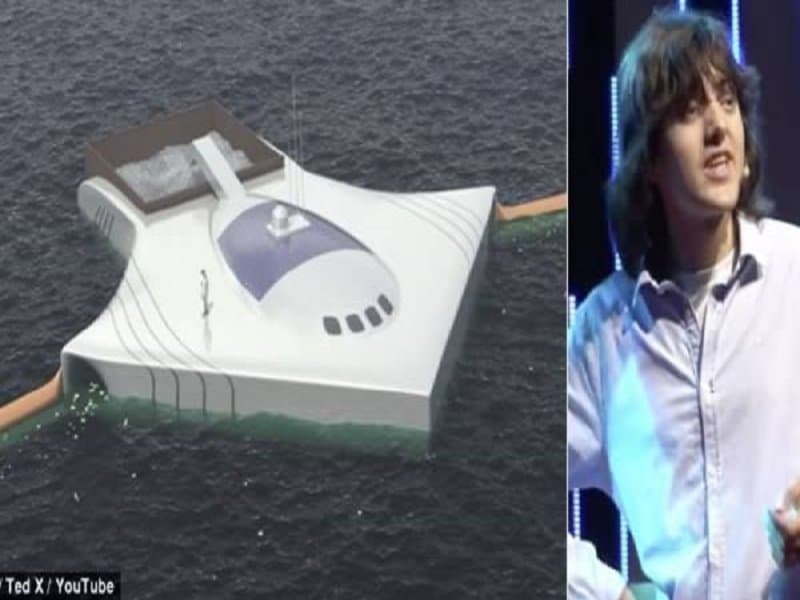 A Dutch teenager named Boyan Slat created a mind-blowing invention that could possibly help clean-up the oceans of the world. His device is massive in scale and is comprised of a series of floating booms and processing platforms that are designed to pick up plastic and other garbage from the ocean. He is now a student of Delft University of Technology and is working hard on making his invention come to life. Kenneth Shinozuka, a 15-year-old from New York, won a 50,000 dollars science prize for creating a sensor that alerts relatives when one of their loved ones who suffers from dementia wanders too far from their bed. Apparently Kenneth came up with this idea when he was spending time with his grandfather who was a patient of Alzheimer. 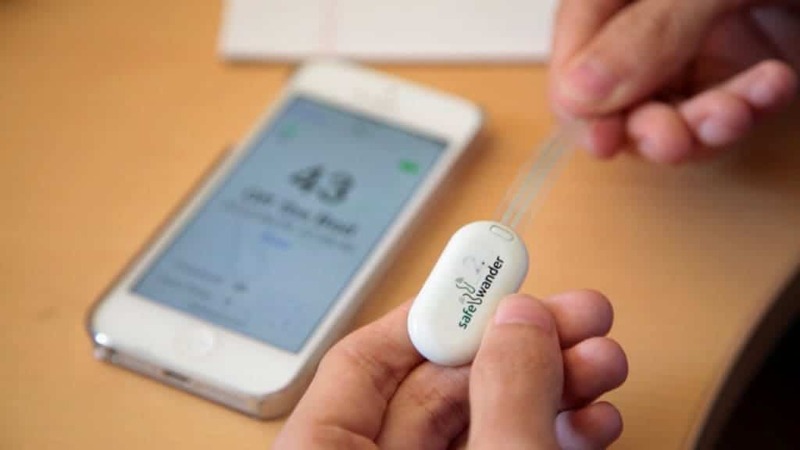 This invention has the potential to change the life of every mobile phone user in the world. 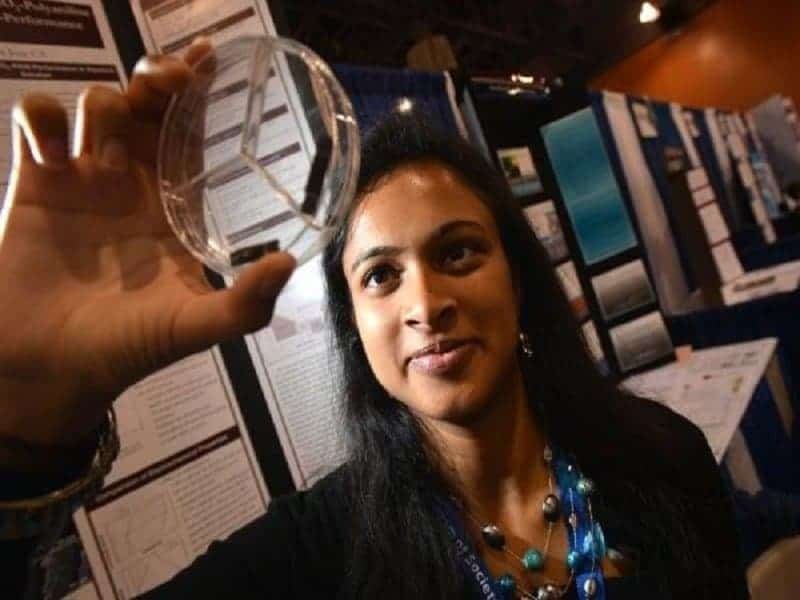 Eesha Khare, an 18-year-old high school student won the 50,000 dollar prize at the International Science Fair in 2013 for creating a device that could charge your phone in 20 to 30 seconds. The device can also last about 10,000 charge cycles as against the normal life span of 1,000 cycles in regular chargers. This unique idea was conceived by a thirteen-year-old girl called Kievman. After suffering from a rather stubborn case of the hiccups, she decided to work with her doctor in order to find a way to cure hiccups easily. 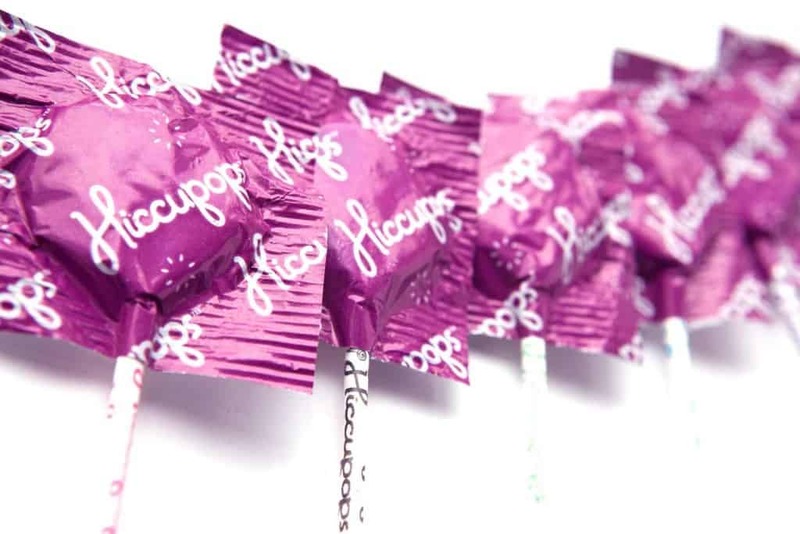 The result was ‘Hiccupops’ – the lollipop that can cure hiccups. The unique candy is composed of sugar, apple cider vinegar and lollipops and is supposed to help other children kick hiccups easily. 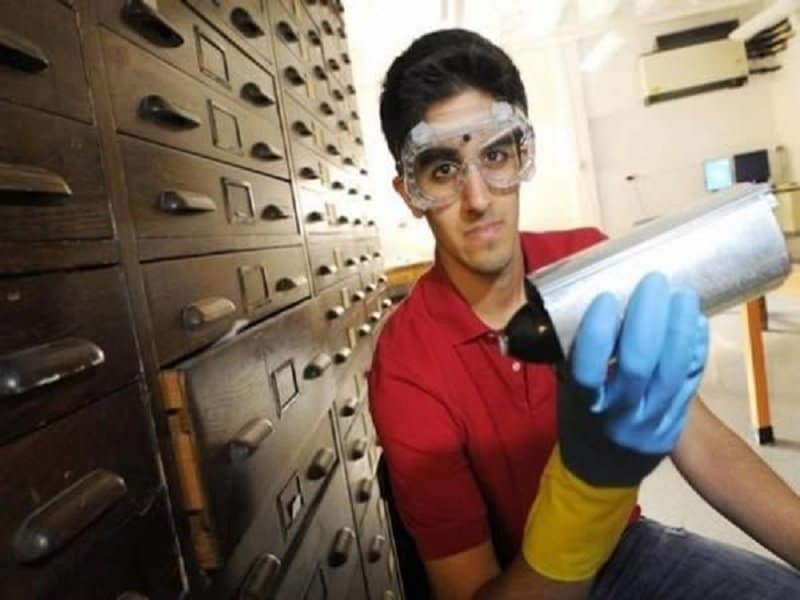 Param Jaggi is a high school student that could have potentially solved the entire world’s pollution problem. He calls his invention the ‘Algae Mobile’, and this contraption has the ability to convert the carbon dioxide being emitted from our vehicles into oxygen. Kylie Simonds is a brave young girl from Connecticut who successfully managed to beat cancer. 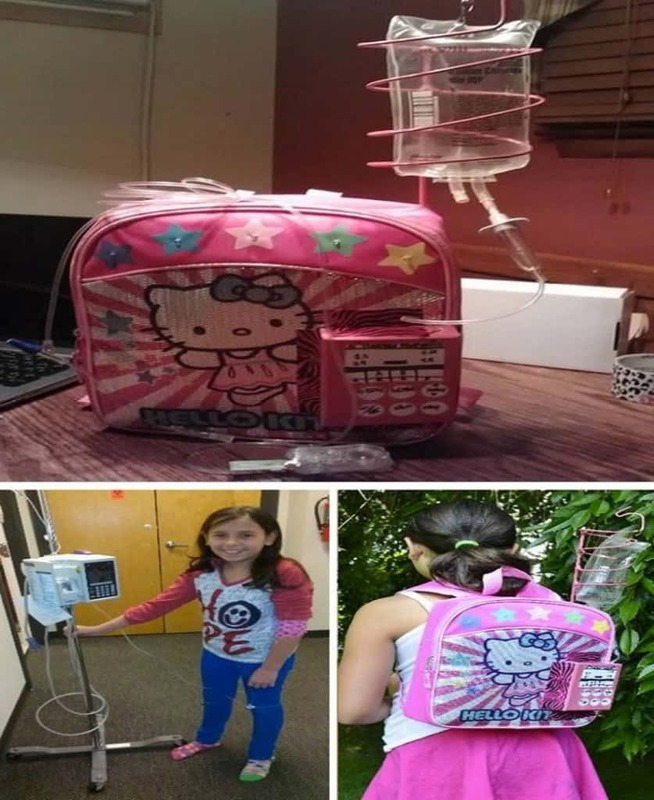 After her terrifying ordeal, Kylie decided to create a backpack for other children undergoing Chemotherapy. This bag would allow children to carry their I-V pole and wires easily, without tripping over them or moving the heavy equipment around. This invention is extremely thoughtful and could potentially reduce the burden of many young children around the world who are fighting cancer. Anthony Halmon became a father at a very young age. 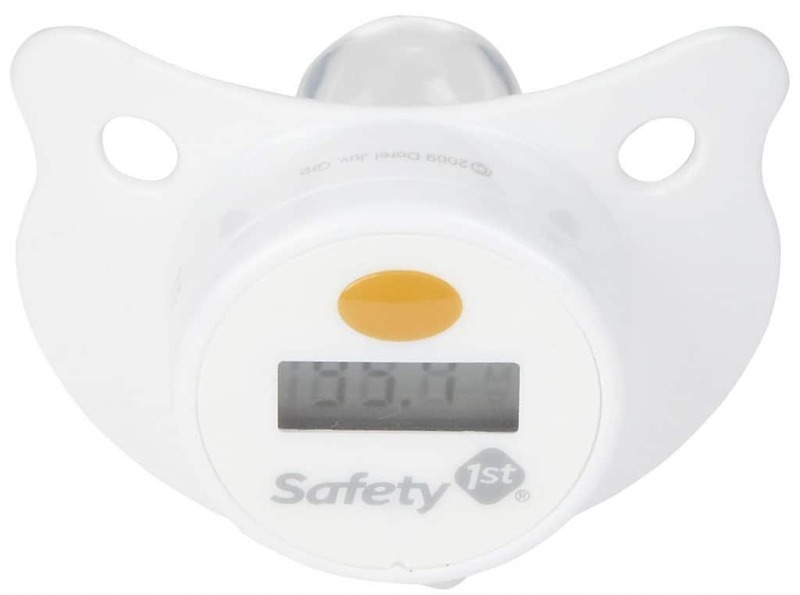 The teenager had a stroke of genius during his early years as a parent and went on to create a pacifier that also had a built-in thermometer. This invention earned him a lot of honors, including a visit to the White house and a meeting with President Obama. For some reason, parents around the world still leave their babies in hot cars. 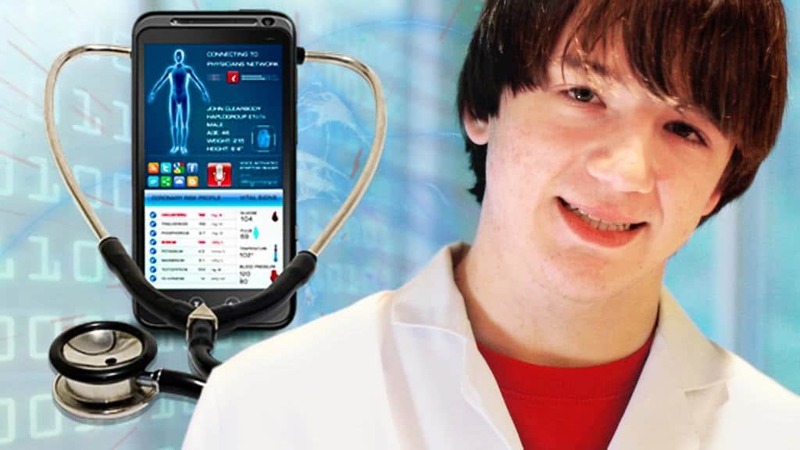 A young inventor by the name of Andrew Pelham decided to make a simple gadget that could save the lives of the 38 children who die each year because of this issue. 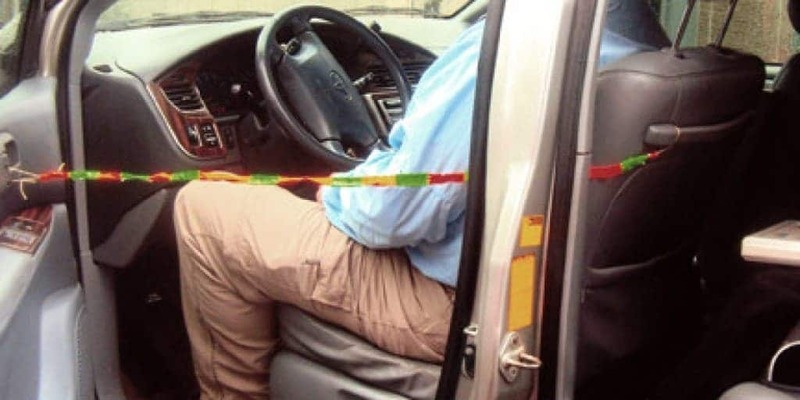 The E-Z baby saver was made using rubber bands and duct tape, and prevents parents from walking away from the car while their child is still in it.